Gone are the days of having to buy additional digital copies of your favorite DVDs just to enjoy them on your mobile devices. 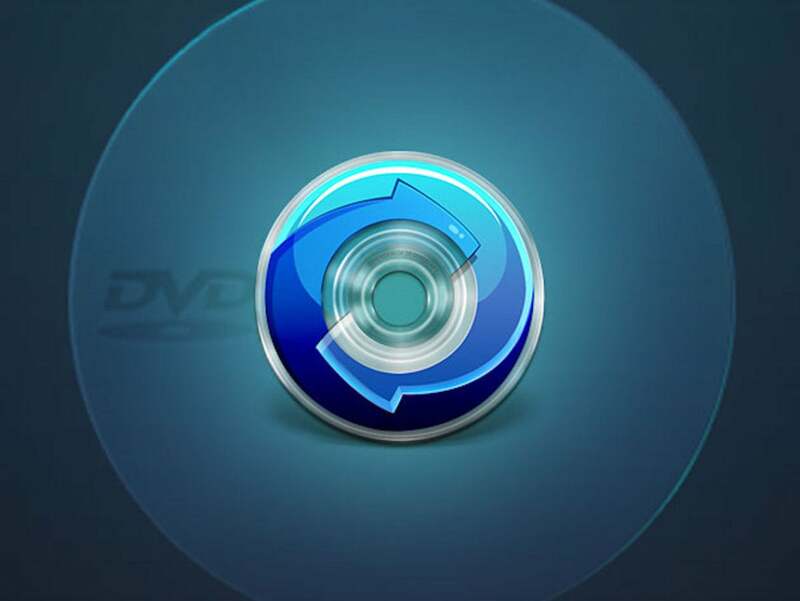 MacX DVD Ripper Pro lets you rip any DVD to play on all your Apple and Android devices and at blazing speeds. It's the fastest DVD ripper for Mac, and, for a limited time, it's on sale for more than 75% off its usual price. With MacX DVD Ripper, you can rip a full-length DVD in just 5 minutes with a maximum speed of up to 250-320 FPS. MacX DVD Ripper lets you customize your content by trimming, cropping, merging, cutting video clips and segments, and much more. Plus, you can upload DVD videos or segments to YouTube. What's more, MacX DVD Ripper also supports homemade DVDs, 99-title DVDs, TV series DVDs, workout DVDs and other damaged or unplayable DVDs. A lifetime license to MacX DVD Ripper Pro normally retails for $67.95, but you can sign up today for $15.99, saving more than 75% off the usual price.